December is said to be the busiest month for China. Holidays are on the side, and preparations for the coming year. 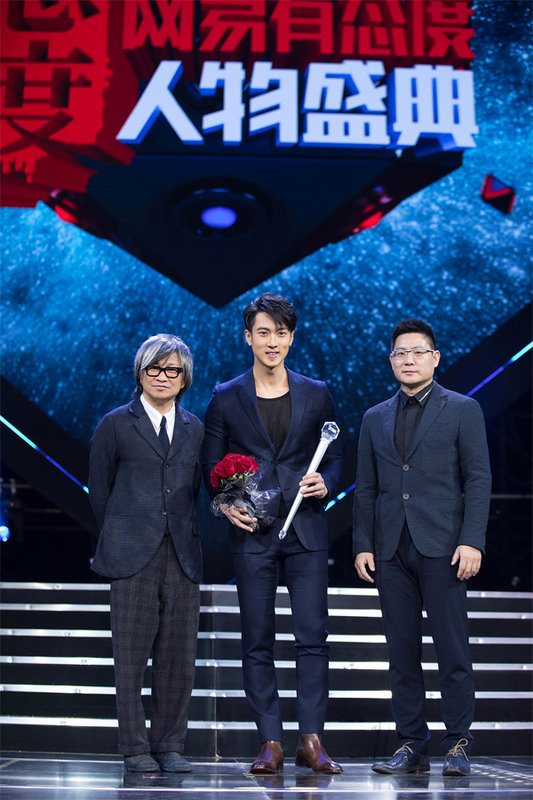 One the most cited activities is the awarding ceremonies organised by the top media companies in the country and to no surprise, our very own superstar from Brunei, Wu Chun. 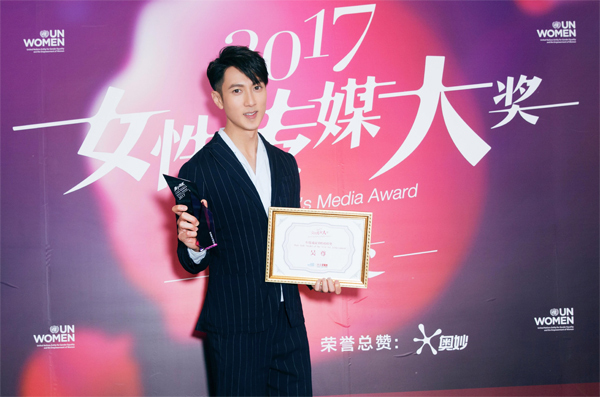 • The 2017 Best Achievement Male Role Model Award at the “China Women Media Award” organised by United Nation Women. • 2017 MAN OF THE YEAR Award at the BAZAAR Men China in Beijing. 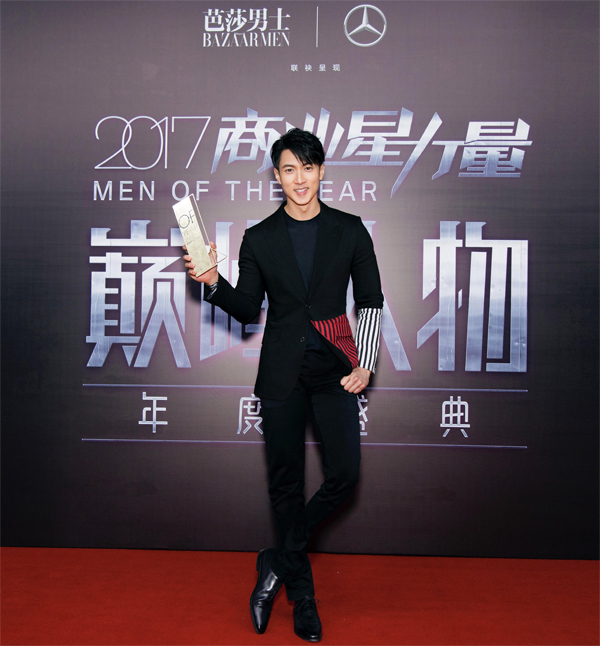 Aside from being a busy bee with numerous endorsements and being ambassador for numerous international brands this year alone (namely, GAP, Skechers, Safeguard, Nutrilon, Cosatto, Milka, Lancome, Fisher Price) and while running numerous businesses, Wu Chun’s year has also been fruitful making films for his avid supporters and fans. This year he filmed Martial Universe (A mythology martial arts romance) alongside with Yang Yang and Zhang Tian Ai. “Daddy, where are you going?”, a TV reality show with a 6 billion online viewers alone in China featuring his daughter Nei – Nei and first broad cast TV appearance of his son, Max. 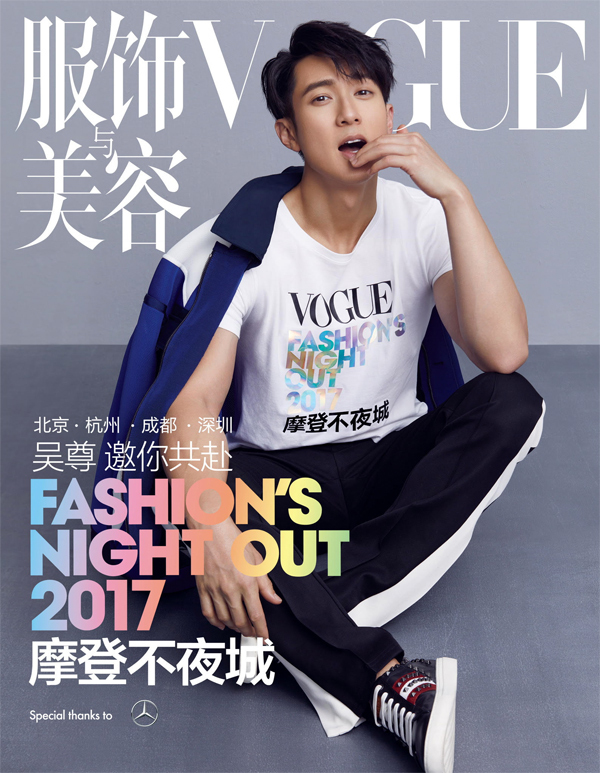 One of the highlights for Wu Chun is his recent appearance on the cover of VOGUE magazine. Very few male artistes has the opportunity to appear on the cover of this very top female fashion magazine and on top of this, Wu Chun, on a number of occasions, has been ranked number 1 in China’s online celebrities influential power list and this year has certainly push Wu Chun to another level in his showbiz career. This year, he also promoted and released My Other Home ( “A New Yorker in Beijing”) an inspiring true story about Basketball and friendship directed by Zang Yi casting alongside with Stephon Marbury and Allen Iverson. He is also currently the ambassador for charity organisation IFAW or Internantional Fund for Animal Welfare, which is one of the largest animal welfare and conservation charities in the world. 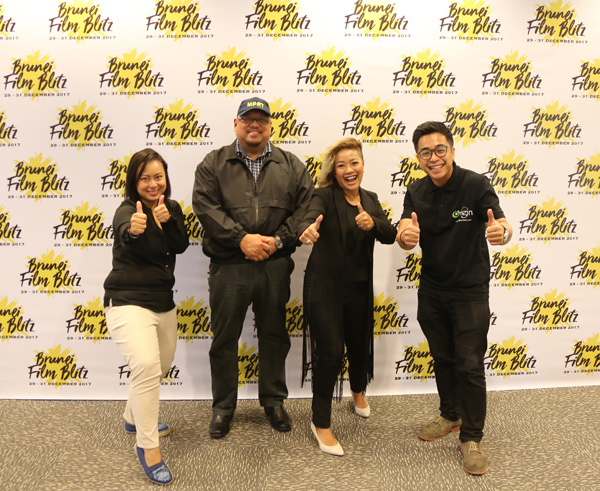 He has been chosen to be an ambassador for Brunei Anti Narcotic Drug Association in 2012. 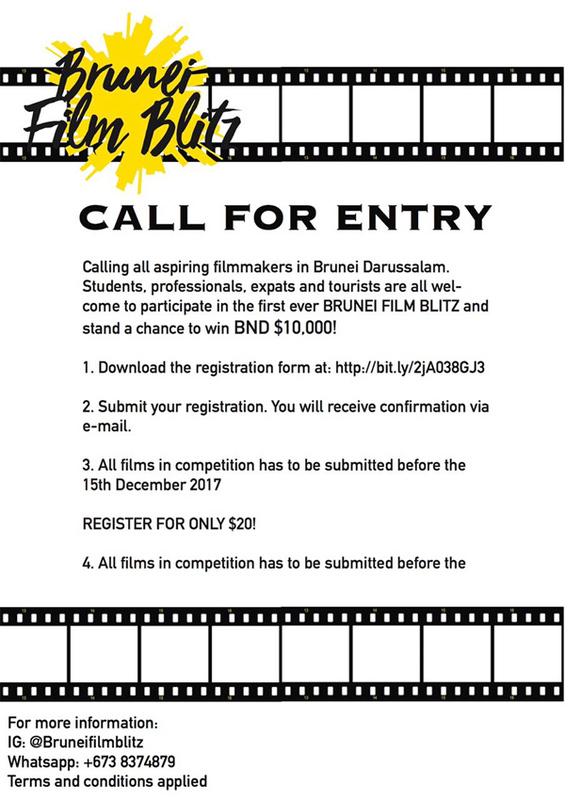 Since 2014, he became the international brand ambassador of Royal Brunei Airlines. As a young idol and super-dad, Chun is a progressive young entrepreneur and a social welfare advocate. Not only he is constantly breaking records in performing arts, but he also advocates gender equality, taking care of his children and family, and accompanying them to grow happily. Wu Chun’s contribution to the country has been massive all these years and has literally put Brunei on the map among the chinese around the world. 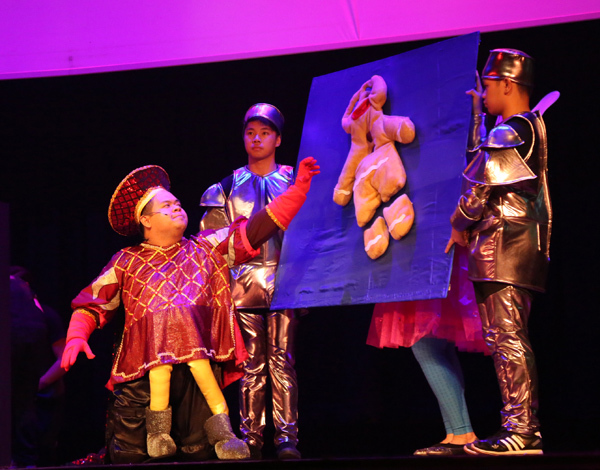 It has been noted that recognition and acknowledgement and being active in the community is not something new for the actor. To name a few, Wu Chun has received the Asia Pacific Entrepreneurship Awards (APEA) Young Entrepreneur of The Year (2008), CQE Geneva QC Total Quality Management Model Award (2012), APEA Corporate Social Responsibility Award (2013). 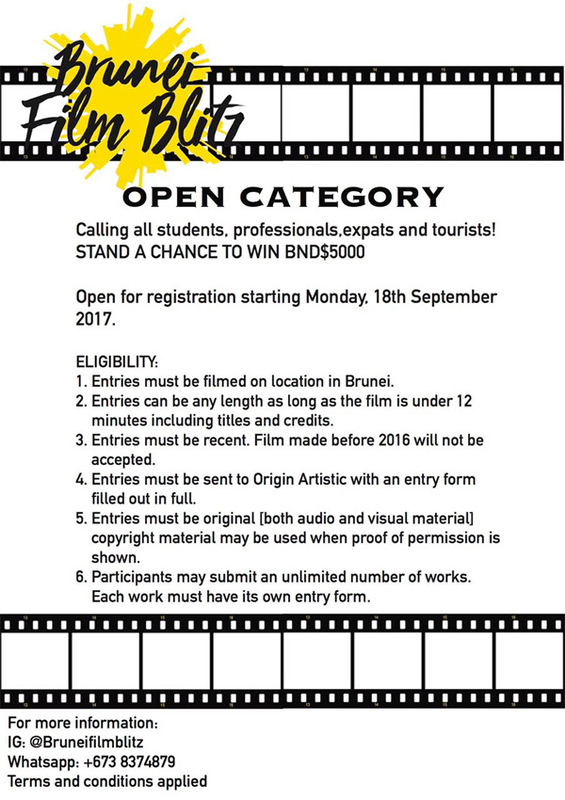 In 2015, Wu Chun was one of the recipients for Brunei’s Excellent Youth Award. 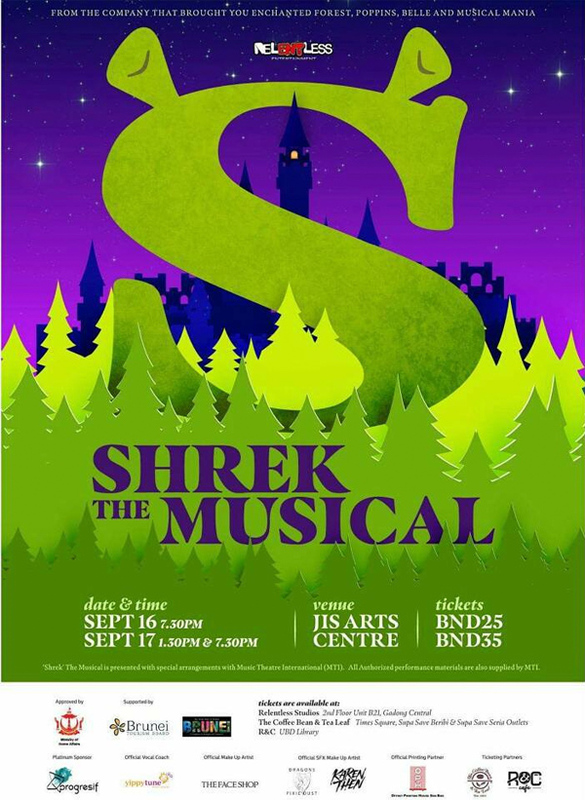 Relentless Entertainment Brunei will be holding their fifth (5th ) musical production, ‘Shrek’ The Musical this weekend. 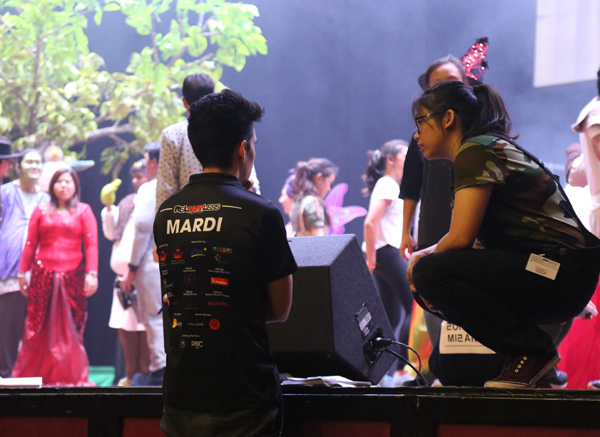 The musical will take place for two (2) days – Saturday, 16th September (7.30pm Premier Show) and Sunday, 17th September (1.30pm Matinee show and 7.30pm evening show) at the Jerudong International School (JIS) Arts Centre Theatre. 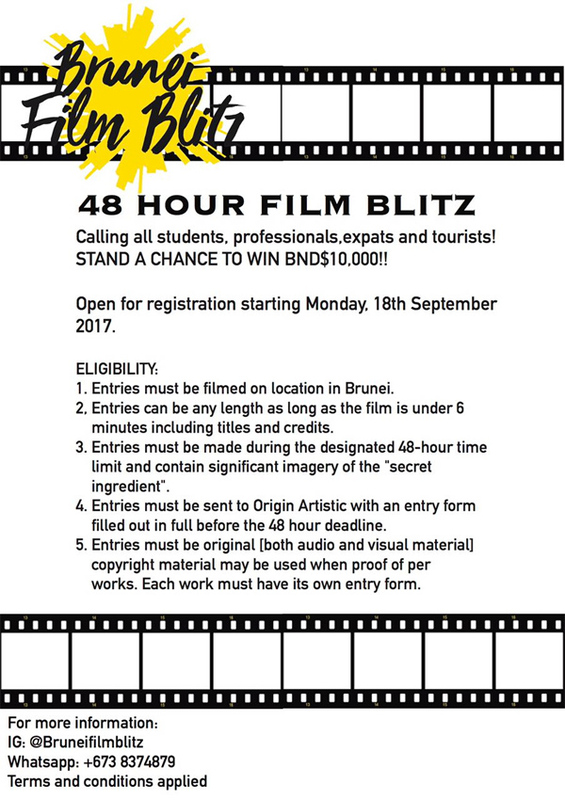 Tickets are priced at $25 & $35 (Based on seating zones) and are available for purchase at Relentless Studios (B21, 2nd Floor, Gadong Central), R&C Café (UBD Library), The Coffeebean & Tea Leaf Times Square, Supa Save Mata Mata & Supa Save Seria outlets as well as YippyTune Music School (B19, 2nd Floor Gadong Central). Tickets will also be available at the door during the performance but do contact please contact 8243222 / 7186225 if they still have seats. 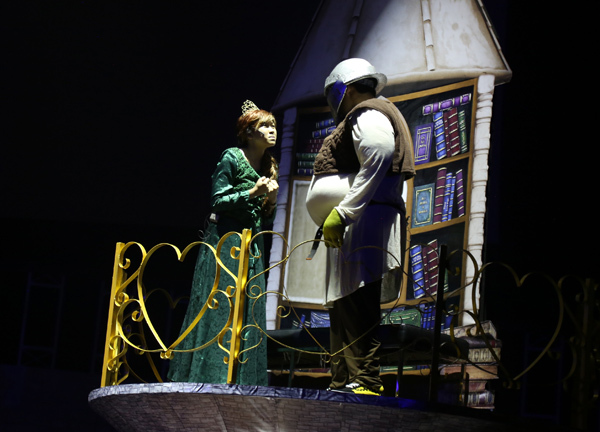 Rano’s thoughts: I’ve seen quite a few musicals produced by Relentless Entertainment and my favourite has been Belle. 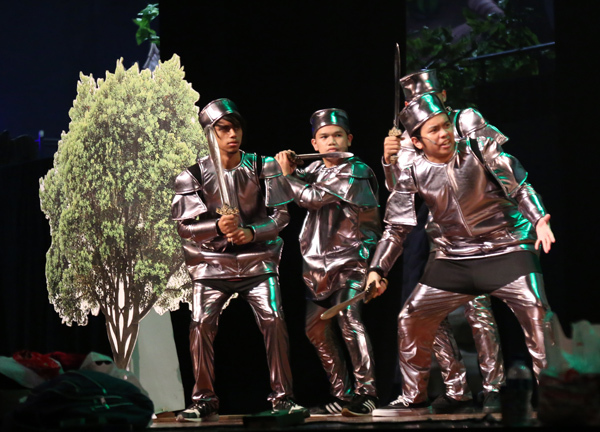 The production value also have improved over the years and the JIS Arts Centre Theatre is always a great venue for a musical play. I paid a visit during their rehearsal recently and the team has been really hard as always to make this a success. The team have been practising for at least three months and during the rehearsal, they looked solid. The costumes looked awesome and even the props!! 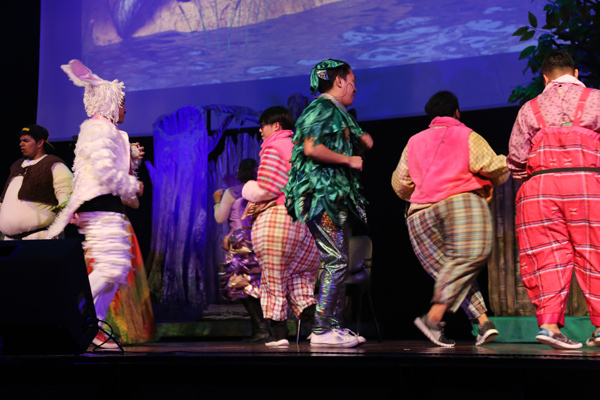 Do watch out for the giant dragon on stage.